Your dream weekend home may have just come onto the market! 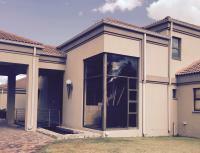 Our latest listings include Houses priced between R1,800,000 and R9,800,000 in the Vaal River area. 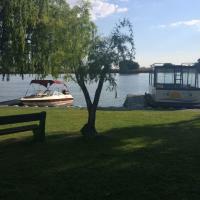 This entry is filed under New listings and tagged with Houses, Vaal River.